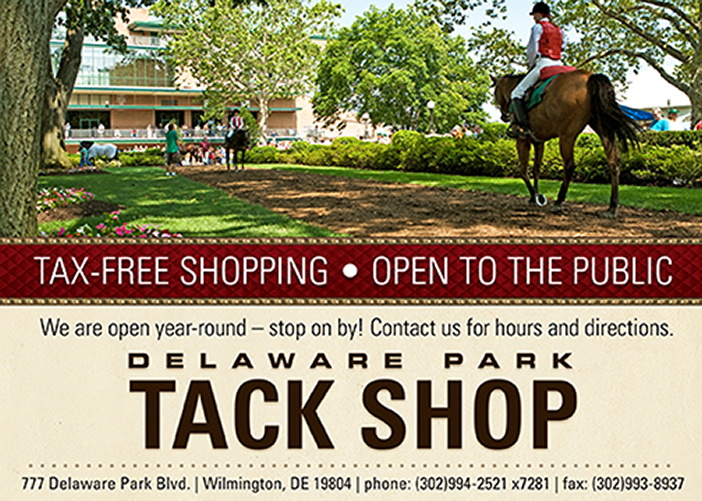 ® – Restricted to Delaware-bred and/or Certified horses. ®® – Restricted to horses who made a start at Delaware Park in 2018 (stake races excluded). DELAWARE Thoroughbred Horsemen’s Association, Inc.
Race Replays are also available on YouTube. Visit our YouTube Channel for Race Replays and Rich Glazier TV Show. 2019 Stakes Schedule click here.